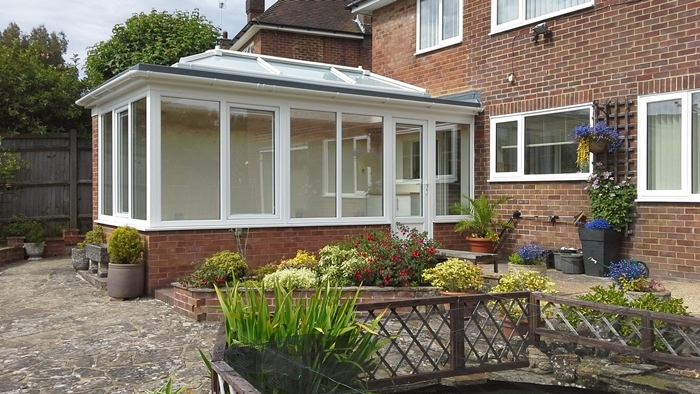 Madeira Windows & Conservatories are based in Eastbourne, East Sussex. We supply and install a very wide range of conservatories and orangeries as well as bespoke home extensions & garage conversions. All our products are tailor made to the exact dimensions to fit your house and come in a range of colours and designs. 1) Arrange a FREE no obligation consultation with one of our designers. 2) Discuss your requirements and let us guide you as to suitable options for your home. 3) We will provide CAD designs of how the new addition will look and a full quotation including materials and labour. 4) Book in a time for the installation! style and many others. Another modern style that is becoming very popular in the UK is an orangery which typically has higher walls to the sides but with a glass roof. If you are looking for something a little more than an a conservatory, an extension or garage conversion is a great way of adding extra space without the need for moving house! We can guide you through the entire process including assistance with planning permission and building regulations! 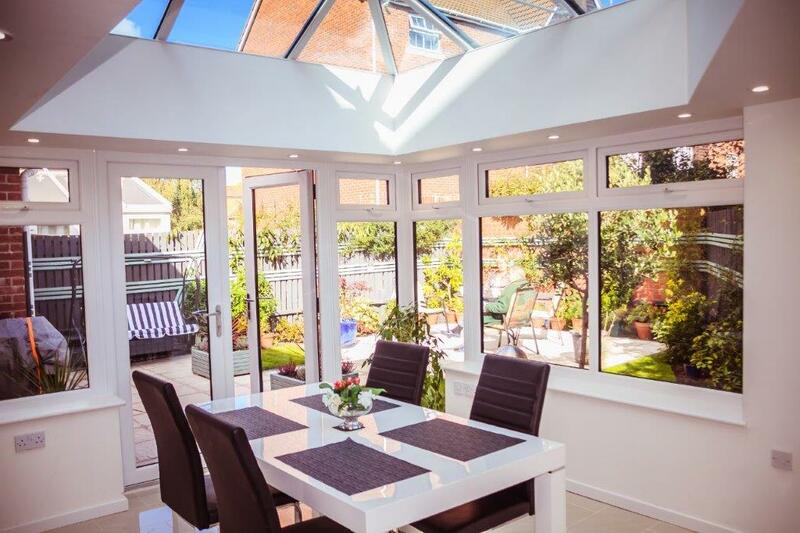 Whatever design you decide to go with, we are happy to give advice to enable you to make the best choice based on the layout of your property, budget and what you want to achieve by installing a conservatory or extension... whether it be a luxurious dining room or perhaps just extra space? Speak to us today to discuss your options! Madeira Windows & Conservatories LTD are an East Sussex based company specialising in replacement windows, doors & conservatories. We also replace soffits & fascias as well as bespoke projects such as extensions.